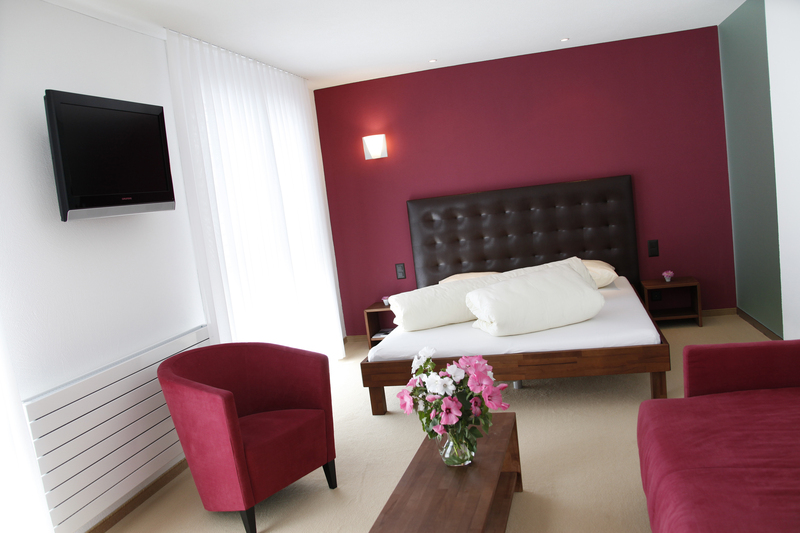 The Swiss Heidi Hotel offers 4 spacious suites with modern furnishings. A cosy ambience for business travellers and families alike. 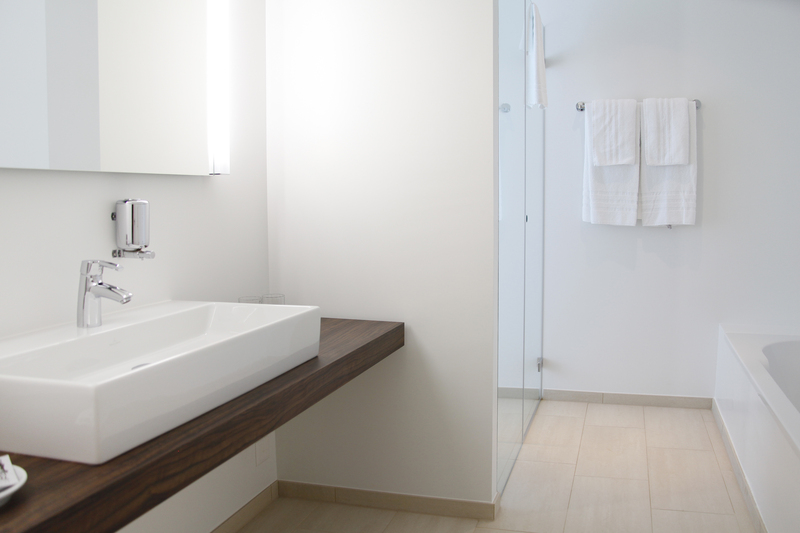 The suites feature comfortable king-size beds. Unwind from the daily bustle in a quiet location with delightful mountain views.